Lamborghini has told us repeatedly that it wasn't planning on doing such a thing anytime soon. We expected most likely the front-engine four-door super sedan – playing off the 2008 Estoque showcar and 1968-'78 Espada – to become the raging bull's third model line. 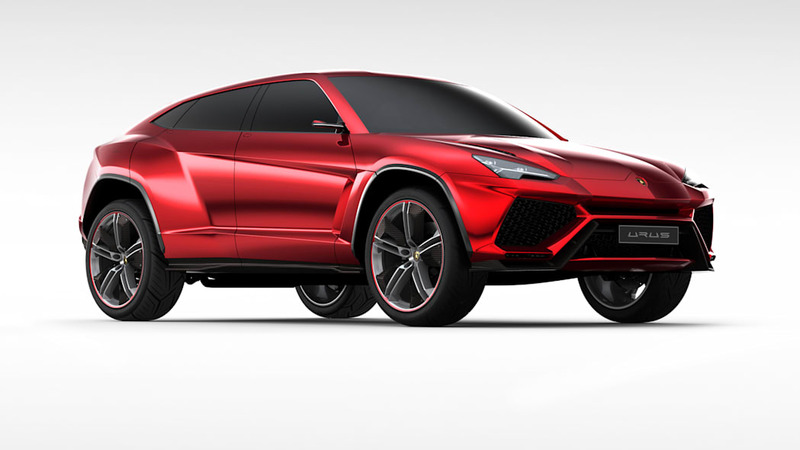 Feast your eyes on the Lamborghini Urus, or "LB736." First off, yes, it is part of an upcoming (i.e. sometime in 2015) Volkwagen Group premium SUV onslaught. In the company of Lamborghini design director Filippo Perini and research and development guru Maurizio Reggiani, we were able to pry into all of the details back in mid-March during a special preview at company headquarters. We've had to hold off scribbling until today because the official debut for the edgy 4x4 happens right about now at the Beijing Motor Show. China is foreseen as a good market for the supersonic SUV, but the United States remains Job One. 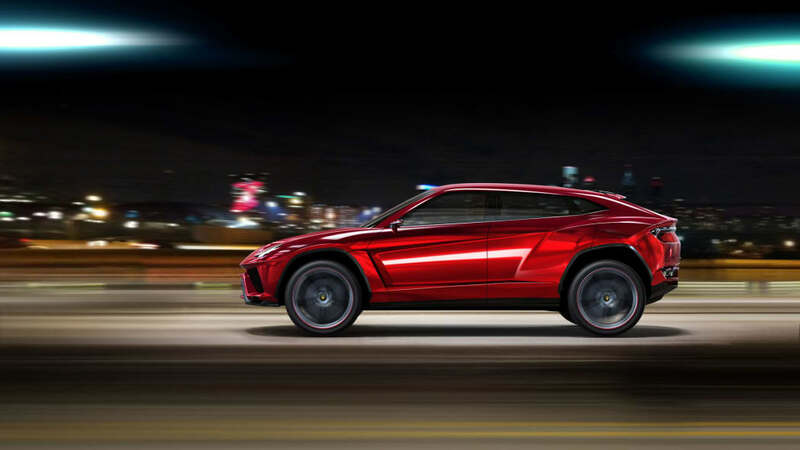 In comparison to the clumsy Bentley EXP 9 F concept seen at the recent Geneva Motor Show, the Urus hits us almost gleefully by comparison; it's right on the money with Lambo's current design language. Lamborghini's Perini understands that this is a polarizing proposition: "When Lamborghini creates a whole new model line, it's automatically risky since it doesn't happen so often." So they're going a different way, following an upward trending graph: a 4x4 super SUV with just over 600 horsepower, stretching over eight inches longer than an Aventador and about four inches longer than a BMW X6 M, and certainly costing somewhere within reach of $200,000+ by the time you get it home. With projected volume in a full year of 3,000 Uruses (or "Uri"? 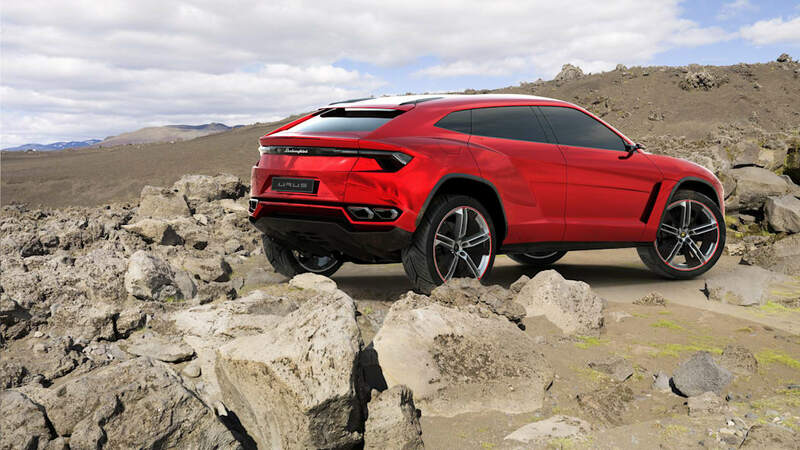 ), Lamborghini, its immediate warden Audi, and mothership Volkswagen Group, are all no doubt drooling over the potential profits the Urus represents. It will singlehandedly triple total annual production. Current press information released on the Urus is deliberately vague as the launch is not set until 2015, so there is still time to decide the powertrain. Given that the promise is to make it the most powerful series production SUV on the market but also the least polluting so far as carbon dioxide emissions are concerned, either a V10 or V12 engine would seem a heck of a challenge. By the time of production start, many European high-performance cars will need to be able to emit no more than 200 grams of CO2 per kilometer when running most efficiently. And looking at the sharply sloping front end, we're unsure whether there would be enough room to hold either ten or twelve cylinders. Talk is in the air about a new forced-air (bi-turbo or supercharged) V8 engineered within the vast workshops of the VW Group. Engineer Reggiani was rather sly about this suggestion when we brought it up, but with these packaging and emissions goals it definitely would make sense to at least seriously consider the idea. In fact, Reggiani and Winkelmann attest that with this new model the company will take more advantage of "group synergies". Does this mean some variation of hybrid drive or maybe even a take on Audi's e-tron thinking? And, no, there is no chance of a monster diesel. So, tell us what you think. 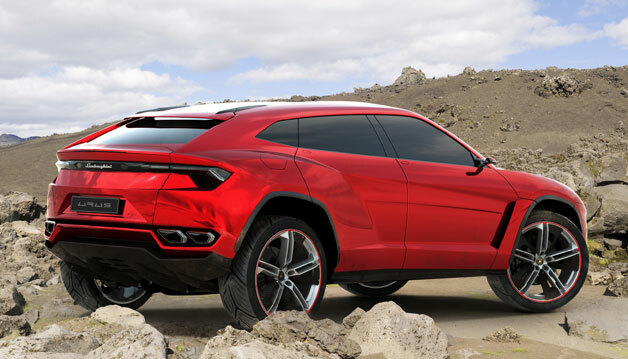 As added fodder, Lamborghini hints that the Urus could possibly end up running the Dakar rally as well. We'd love to see that concept at a show. "Urus" is a Spanish breed of bull that sits somewhere between fighting size and hauling size. 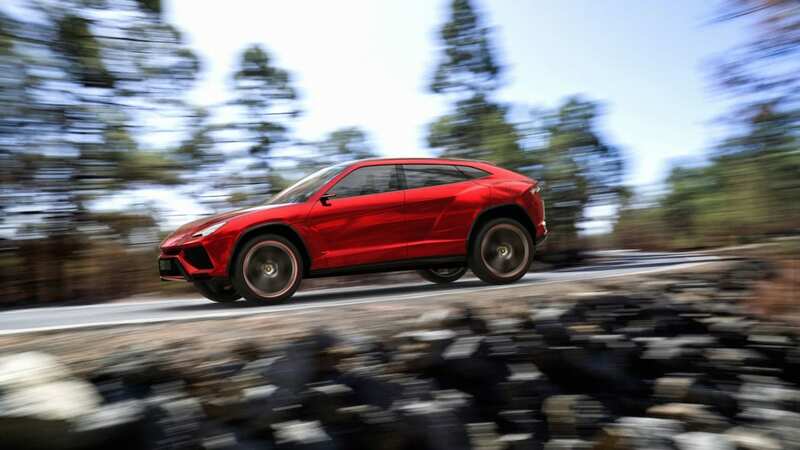 Chief foreseen competitors for the Urus, according to Lamborghini bosses, are the BMW X6 M, Land Rover Range Rover Sport, and Porsche Cayenne range. 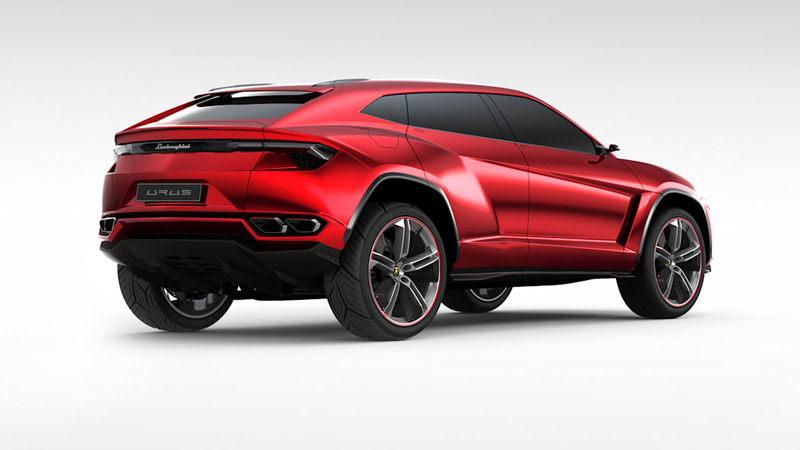 In keeping with Lambo's typically evil proportions, even the Urus hunkers way down to a minimum height of 65.4 inches with a width of 78.4 inches. The 196.5-inch current length is matched to a wheelbase measuring 114.0 inches that is spot on with the latest Cayenne. Four passengers are said to have plenty of room inside, however, even for heads in back. So, let the mispronunciation games begin! While the Italians will say "Oo-rooss", noone else will unless they are trained to do so. "Urus" is, in keeping with the Lamborghini penchant for glorified cattle, a Spanish breed of bull that sits somewhere between fighting size and hauling size. They are known for their broad shoulders and better than average height. Output of around 440 kW / 600 hp and Lamborghini's excellent know-how in the field of lightweight design technologies guarantee breathtaking dynamics. At the same time, the Urus will offer the lowest CO2 figure of all comparable vehicles. 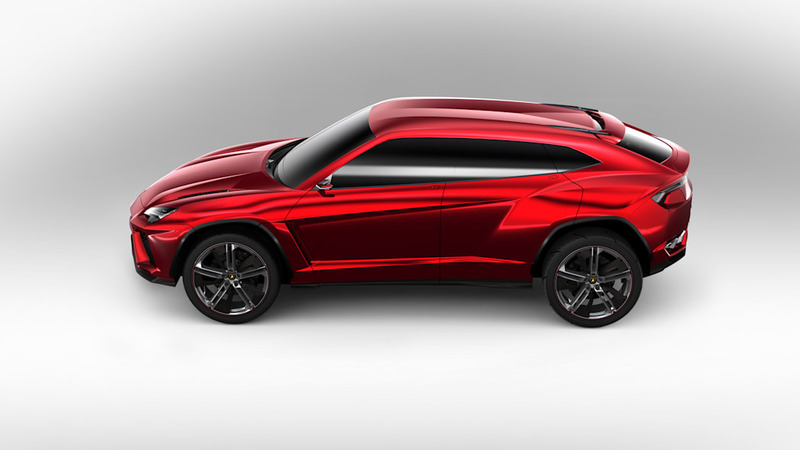 As an SUV concept with four generous seats, a versatile luggage compartment, variable ground clearance and, of course, permanent all-wheel drive, the Urus delivers unique driving fun with virtually no limitations. The interior, too, matches the standards of this super athlete with innovative materials featuring carbon fiber technology like the patented Forged Composite. The luxury SUV segment is successful worldwide and promises continued strong growth – a luxurious and powerful SUV is the most emotional way to drive a four-door vehicle equipped to meet all the demands of everyday mobility and yet enjoy refined driving fun. 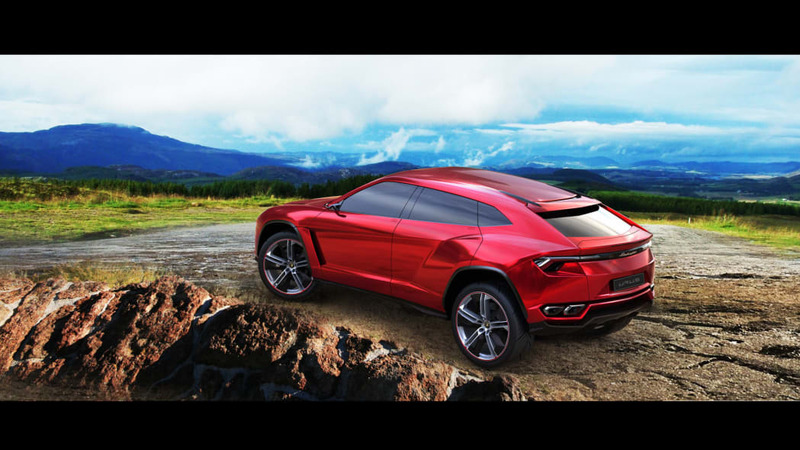 The Urus means that a Lamborghini can now be used by a household as its primary car. This expands the brand's customer base enormously - appealing to families and to the drivers of Lamborghini super sports cars who have thus far driven SUV models from other brands. Target markets are primarily the USA, the United Kingdom, Germany, Russia, the Middle East and China. The annual production volume could conceivably be around 3,000 vehicles. 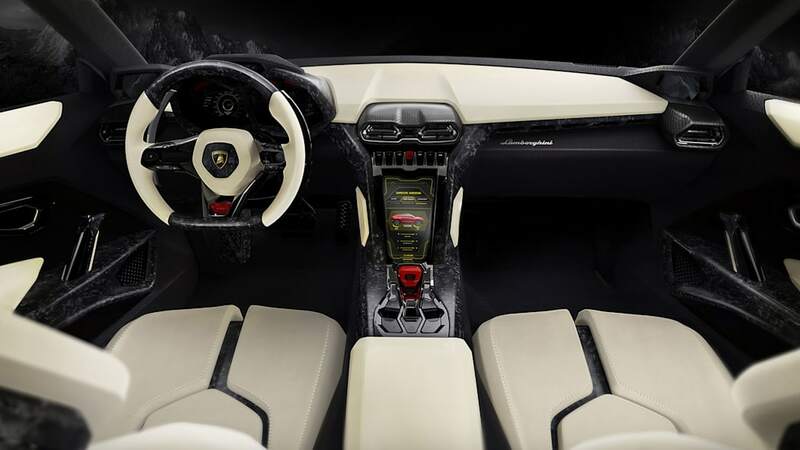 "The Urus is a very concrete idea for the future of Lamborghini – as a third model line and as the perfect complement to our super sports cars," says Stephan Winkelmann, President and CEO of Automobili Lamborghini. "SUVs stand for freedom and emotion. SUVs make up one of the most successful market segments worldwide. 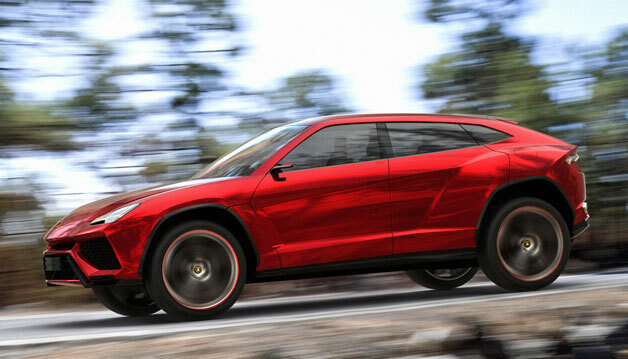 The Urus is the most extreme interpretation of the SUV idea; it is the Lamborghini of the SUVs." 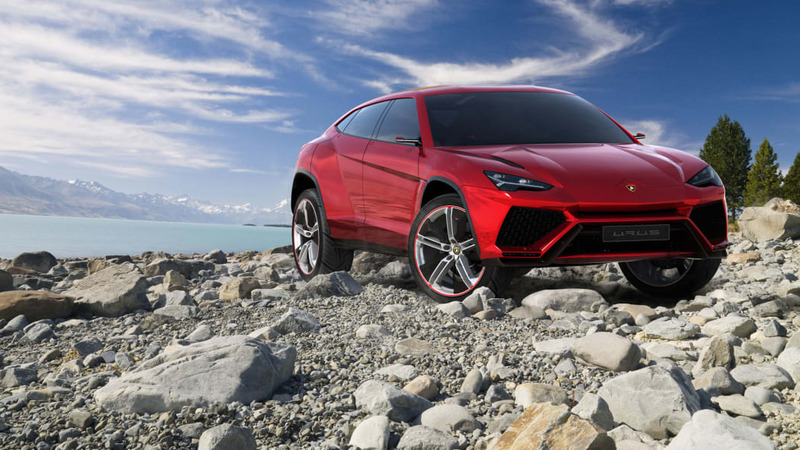 Permanent all-wheel drive is part of the Lamborghini DNA; but the brand from Sant'Agata Bolognese is also no stranger to the SUV segment - Lamborghini founded the super-luxury SUV segment with the legendary LM002. When it was unveiled in 1985, the LM002 was an absolutely revolutionary vehicle. An automobile suitable for off-road driving with a twelve-cylinder engine and 450 hp, a top speed of more than 210 km/h, a luxurious interior and, above all, an absolutely stunning appearance – it was utterly unthinkable at the time. The Lamborghini LM002 remained in production until 1992. And, although barely more than 300 units were ever built, the LM002 has secured its place in automotive history. One target is clearly defined – the Lamborghini Urus will beat all comparable competitors when it comes to CO2 emissions. One important prerequisite for this is low weight. The Urus will be considerably lighter than its competitors, sticking firmly to the Lamborghini lightweight design philosophy. 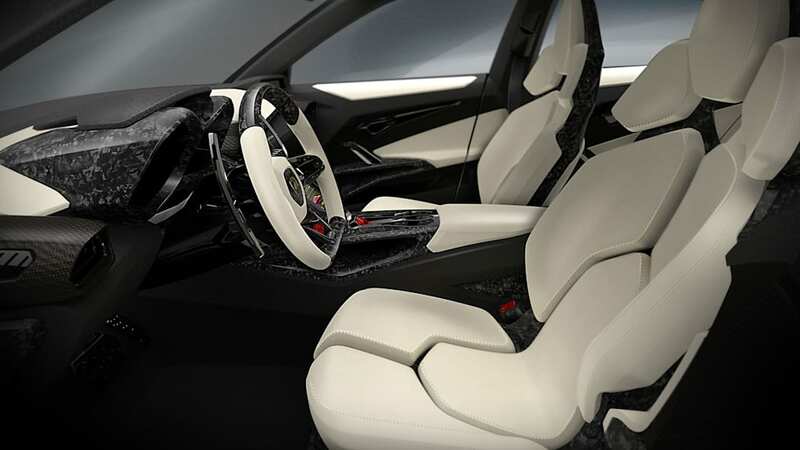 The steps to achieve this include an intelligent material mix for the structure and bodyshell and, for the first time, systematic lightweight design in the interior, too. 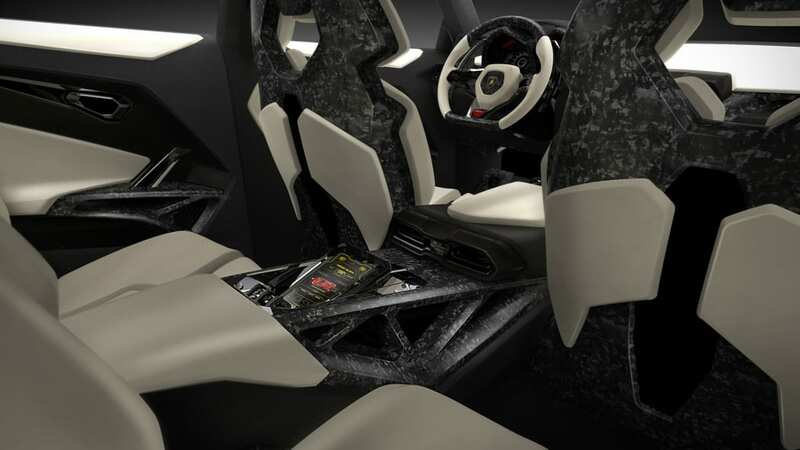 The consistent application of innovative carbon fiber technologies is a given - Automobili Lamborghini possesses unique know-how in this particular field. 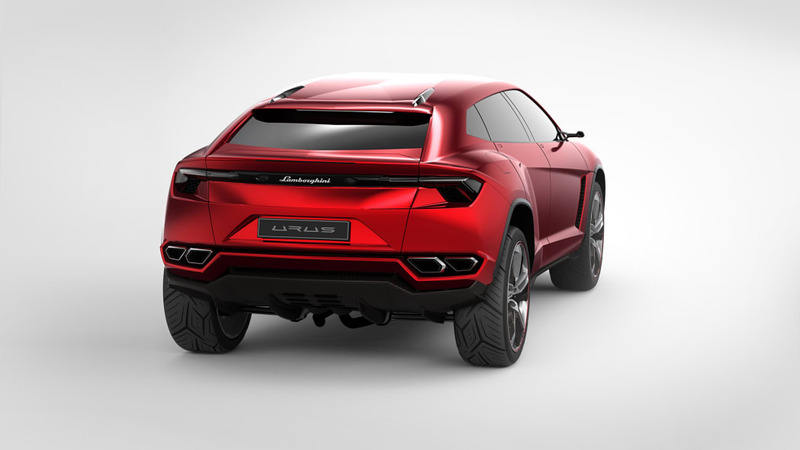 The rear end of the Urus is astonishingly round for a Lamborghini; it looks powerful, but in no way bulky. The narrow rear lights featuring the Y signature are connected by a black strip that adds emphasis to the car's breadth. The attention paid by Lamborghini designers to detail is evident everywhere, even on the exhaust system. The four hexagonal end pipes are carefully fitted into chrome surrounds.